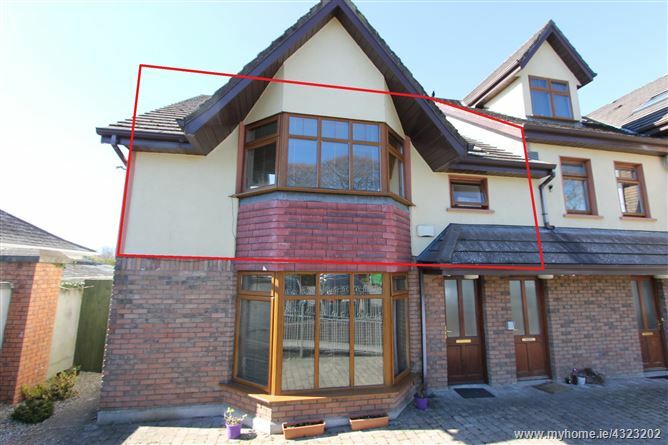 Located just walking distance from Nenagh town centre, schools and churches. Parking available to the front. 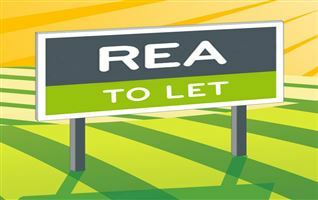 Management fee for the apartment is €700 per year. 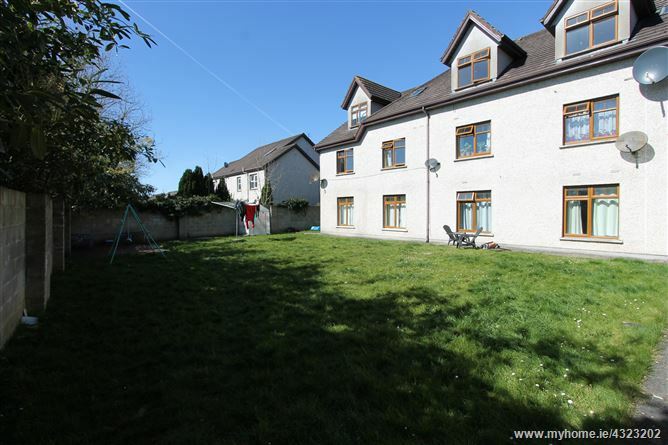 A beautifully presented first floor three bedroom apartment in this modern, sought after development close to Nenagh town centre and all amenities. 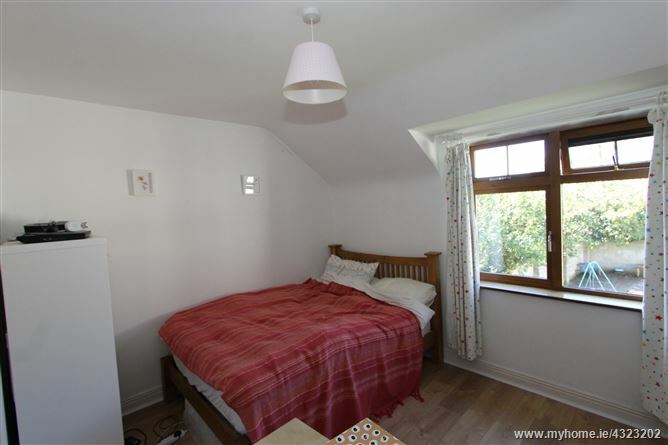 The property comprises: entrance hallway with laminate timber flooring, there is a storage cupboard and hot press. The spacious living room features a laminate timber floor. The kitchen is open plan to the living room and has fully fitted shaker style units, a tiled floor, built in hob/oven and is plumbed for a washing machine and a dryer. 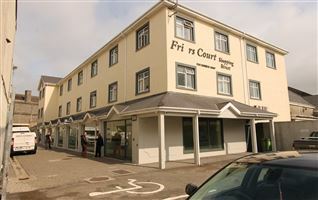 There are three double bedrooms in the apartment, two of the bedrooms have built in wardrobes and the main bedroom has an en-suite shower room. 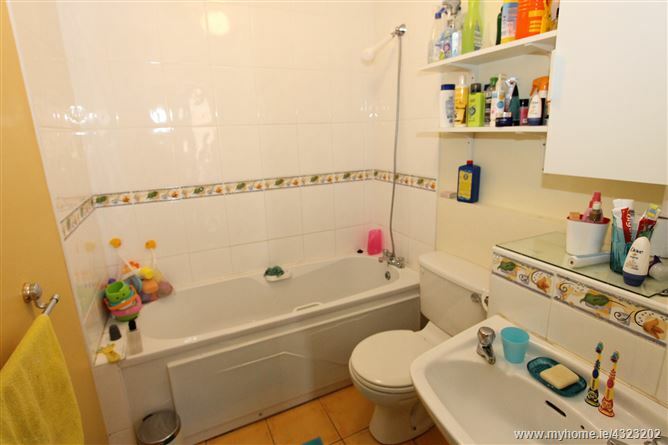 The family bathroom has a tiled floor with W.C., W.H.B. and bath. Parking is available to the front of the property and there is a shared rear garden with side entrance. 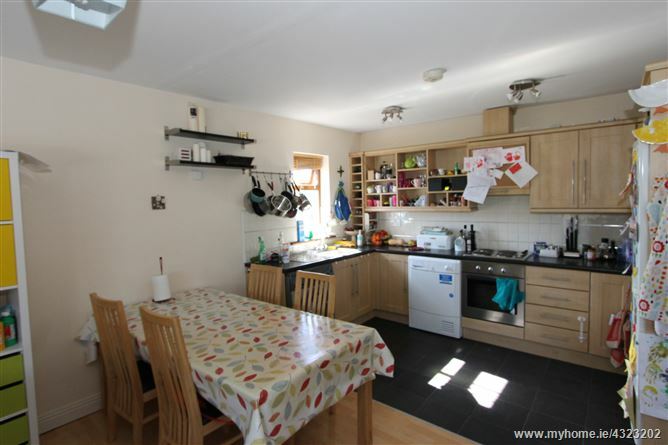 This apartment represents an ideal family home or investment property. Entrance hallway, living / dining room, kitchenette, 3 bedrooms (1 en-suite) & bathroom. 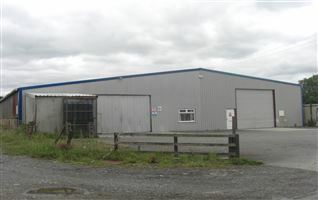 The Cluain Caoin development is situated just off the Borrisokane Road. 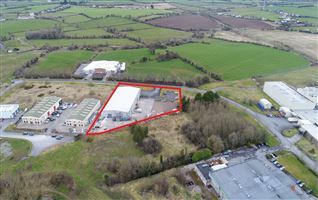 From Tesco, proceed out the Borrisokane Road, and take the 3rd estate entrance on your left hand side into Cluain Caoin. 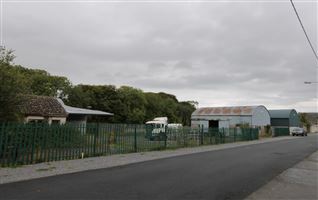 The apartment is in the building facing onto the Borrisokane road on the left hand side. Open plan living / dining room and with laminate timber floor and bay window. Tiled floor with fitted kitchen, electric oven and hob and plumbed for a washing machine and dryer. Laminate timber floor and fitted wardrobe. Laminate timber floor and built in wardrobes.